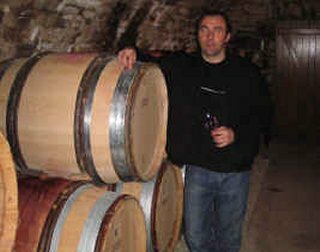 Bruno Colin | Fine Wine Merchant and Importer of Domaine bottled Burgundies. We have been shipping his wines since he started out under his own name with the 2004 vintage. Pin point winemaking and fastidious attention to detail produces wines with real verve and tension.